Are you looking for a competent office cleaning service to maintain the good and hygienic condition in your office? Then you have come to the right place, we are a cleaning services provider, and we are known to be the best one in Notting Hill W11. We are proud of our office cleaning service and we would be glad to help you get your office cleaned. Give us a call and hire our hard-working cleaners to deal with your office’s cleaning needs. We promise you will not be disappointed. If you choose our office cleaning service, you can rest assured that your office will be in the best hands possible. 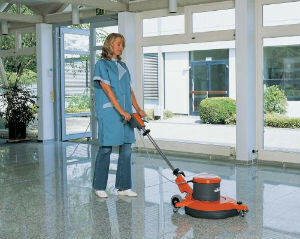 We are offering you to get your office cleaned by our careful and hard-working professional cleaners. 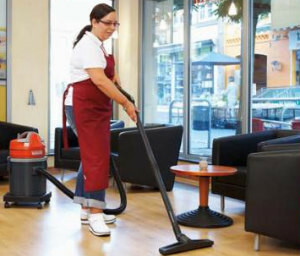 You can choose the frequency with which your office will be cleaned, and the time of the cleaning sessions – during or after work hours, we can come at any time, thanks to our cleaners’ flexible work hours. Our cleaners will not only clean and sanitise your entire office in detail, but they will also take care of other things, such as reloading toilet paper, watering plants, washing dishes, refilling air freshener, clean fingerprints from phone and photo frames, etc. You can count on them for a very attentive office cleaning service. We understand that every office needs to be presented in its best light, and we also know that a clean and germ-free office environment leads to happy and more productive employees. So if you know what is best for your office you should call our company and hire our office cleaning service right away, because it is the best one you can find in W11.